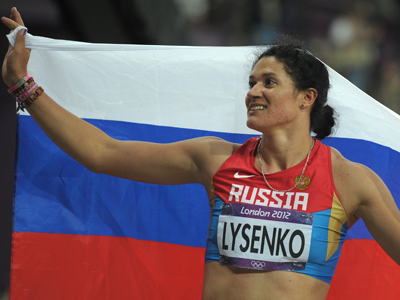 Elena Lashmanova has claimed an Olympic gold in the women's 20-kilometer race walk, setting a world record en route. 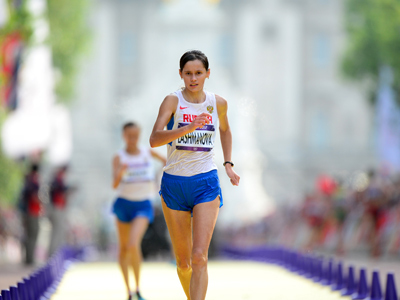 She overtook defending champion, Russia teammate Olga Kaniskina, shortly before the finish. The 19-year-old Lashmanova bided her time throughout the race, in which Kaniskina was leading until the finish line was within sight. 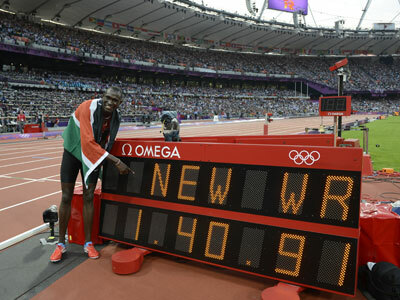 She stepped up on the finish and clocked 1 hour, 25 minutes and two seconds, beating the previous world record time. Qieyang Shenjie of China, the first Tibetan athlete China has ever fielded in the Olympic Games, finished 14 seconds behind the winner to win a bronze. 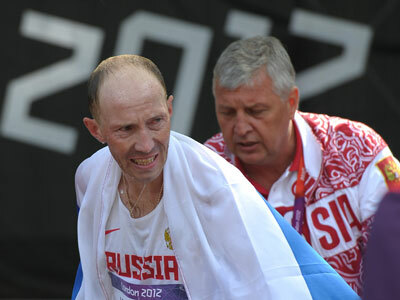 Anisya Kirdyapkina – wife of the newly crowned Olympic champion in the men’s 50km walk, Sergey Kirdyapkin – finished fifth. Despite having missed a chance to win an Olympic medal, she didn’t show any signs of disappointment after the finish. “Sergey did the job for both of us,” she said.